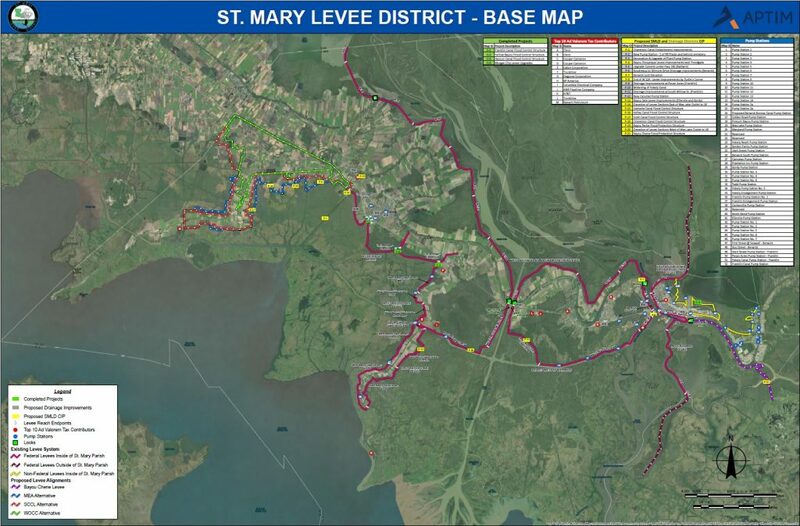 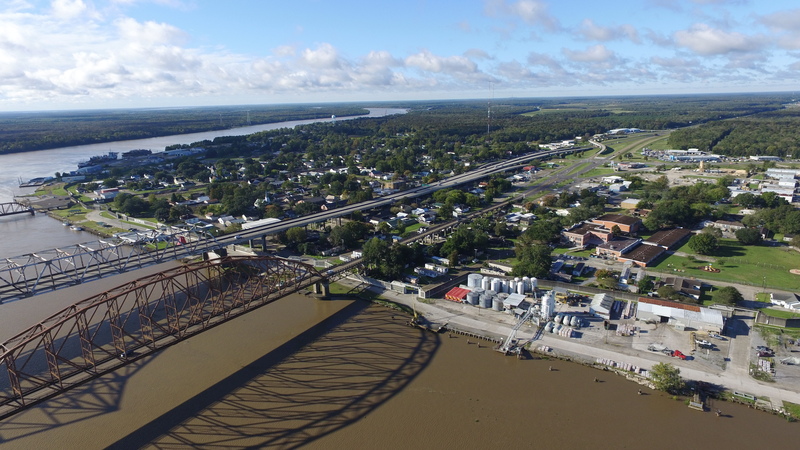 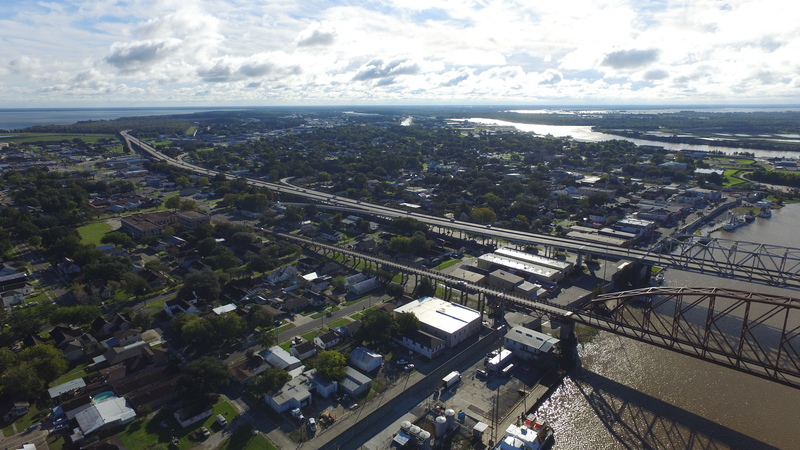 The mission of The St. Mary Levee District is to protect the people and property of St. Mary Parish from threats of flooding caused by riverine waters and hurricane storm surges. 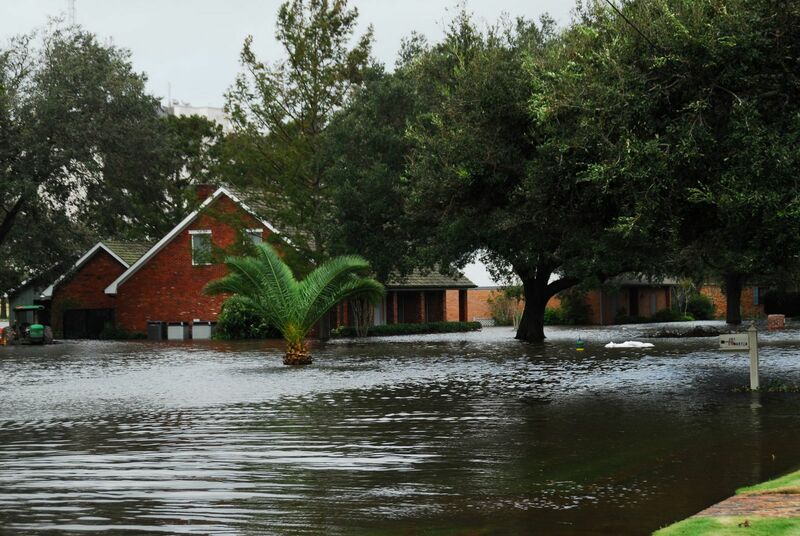 This mission is accomplished by a cooperative effort of local, state and federal partners working to establish, construct, operate and maintain flood control works as they relate to hurricane protection, tidewater flooding, saltwater intrusion and conservation. 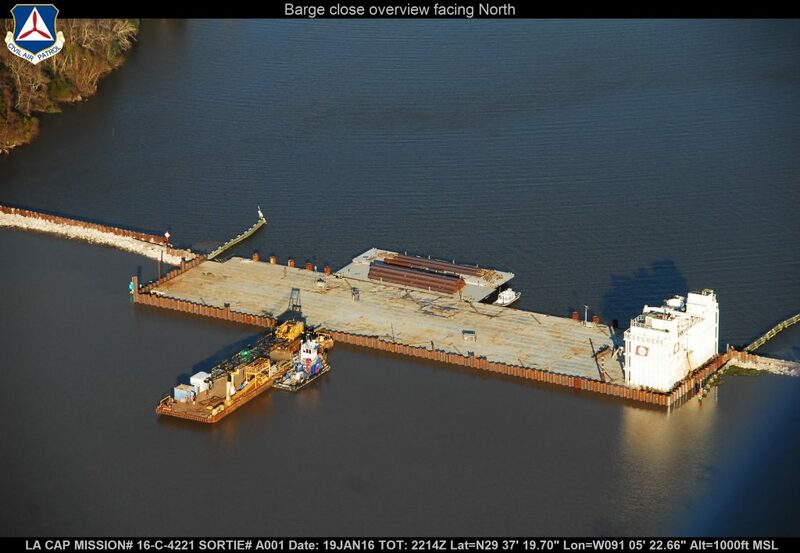 If you have any questions, concerns or comments, please contact us!